SEOUL, Nov. 9 (Yonhap) -- After a fairy tale, it's now an adult drama. South Korean curlers who became a global sensation at the PyeongChang Winter Olympics with their surprising silver medal run are now claiming that they've received irregular, unfair treatment by their coaches as their success story is taking a new turn. The South Korean women's curling team at the Gyeongsangbukdo (North Gyeongsang Province) Sports Council, better known by its nickname Garlic Girls or Team Kim, recently sent a letter to the Korean Sports and Olympic Committee (KSOC), claiming that the athletes have been treated badly by their head coach Kim Min-jung; her husband, Jang Ban-seok; and her father, Kim Kyung-doo. Kim Kyung-doo is a former vice president at the Korean Curling Federation (KCF) who built the country's first curling-only stadium in Uiseong, North Gyeongsang Province, some 330 kilometers south of Seoul. Jang was head coach for South Korea's mixed curling team at the PyeongChang Olympics. With Kim Min-jung, the two were considered big contributors to Team Kim's success. The team comprised of Kim Eun-jung, Kim Yeong-mi, Kim Seon-yeong, Kim Kyeong-ae and Kim Cho-hee earned the nickname Garlic Girls since their hometown of Uiseong is known for its garlic production. 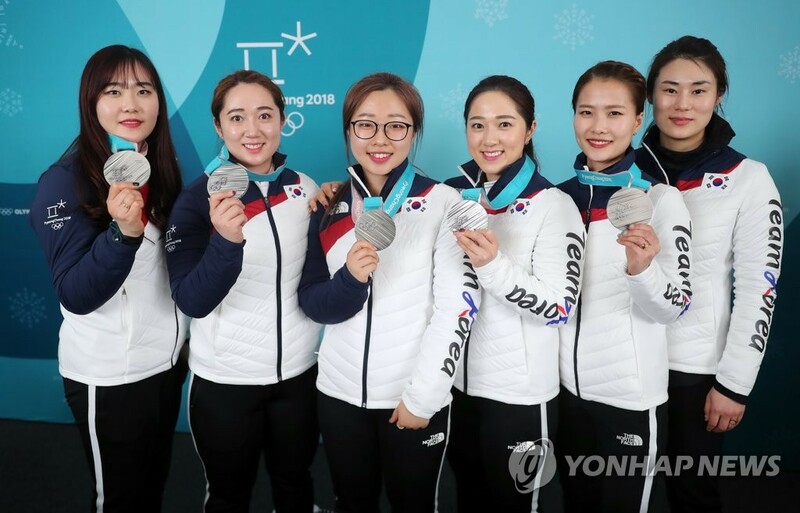 Because of their same last name -- though only two of whom are related -- they were also called Team Kim at the PyeongChang Olympics, where they became the first-ever Asian curlers to win a silver medal. But since their success, Team Kim apparently has been going through a hard time with their coaches. According to the curlers, their coaches tried to exclude skip Kim Eun-jung from the team and attempted to "privatize" the team. "(The coaches) tried to rule Kim Eun-jung off the team after she got married in July," the curlers said in the letter. "They separated the skip and the team captain's role to minimize Kim Eun-jung's status on the team. They also tried not to include Kim Eun-jung in team training." 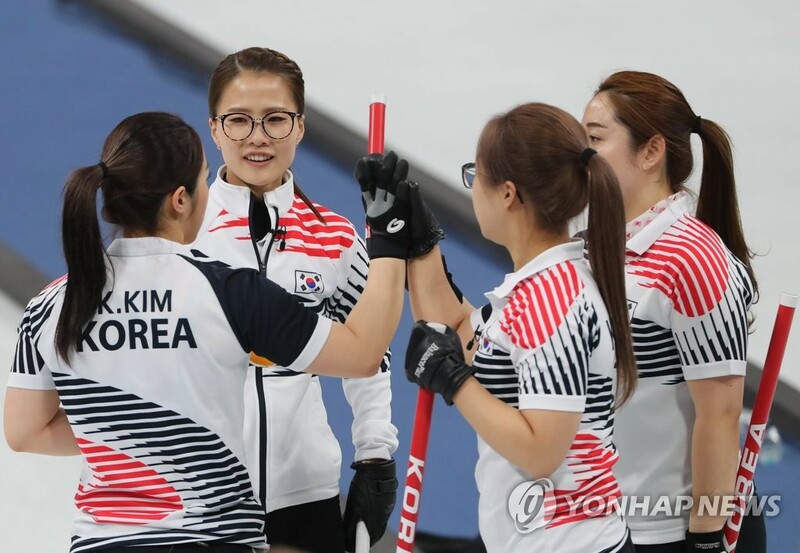 In addition, the curlers claimed that the coaches also tried to block Kim Eun-jung from taking part in the PyeongChang Paralympics opening ceremony. Kim Eun-jung eventually served as a cauldron lighter with wheelchair curler Seo Soon-seok at the ceremony. The accused coaches refuted the curlers' claims Friday, saying there were misunderstandings. Now, both sides are entering a mud fight. 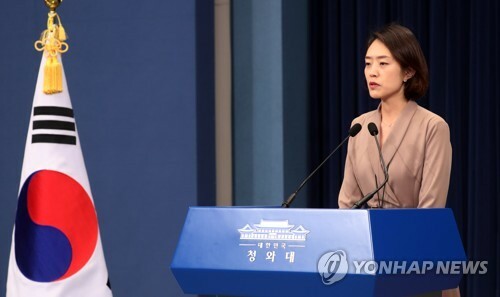 "As for Kim Eun-jung's Paralympic Games participation, we first said no because there was a schedule to shoot an advertisement before we depart for the world championships," Jang said in a statement. 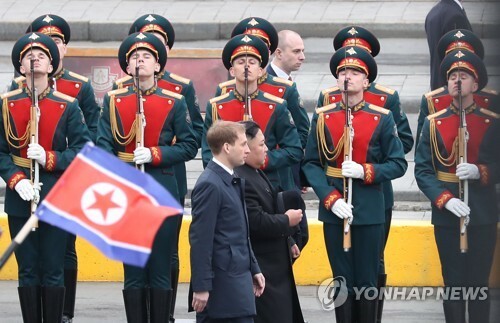 "We were later told that she was not selected to be a torch bearer but instead a cauldron lighter, so that's why we notified Kim Eun-jung and let her take part in the opening ceremony." 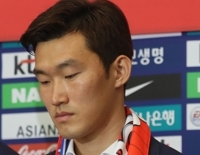 Regarding the suspicions that Kim Eun-jung was excluded from the team, Jang said it's also a false claim. "Kim Eun-jung had a plan to have a baby, and as a coach, in that case, we need to think about having a new skip," he said. "We've never trained in a way that would lead to a curler being kicked off the team." 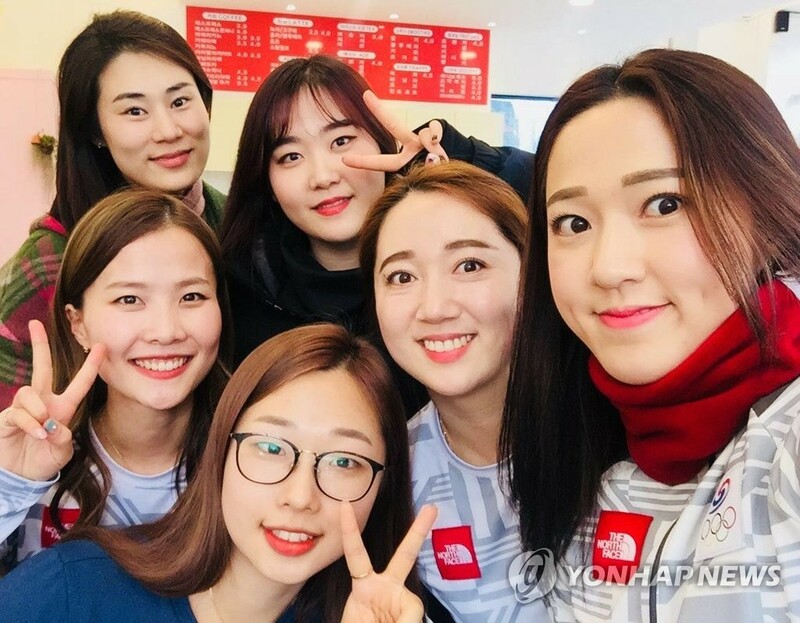 Although they produced a historic Olympic silver medal together, the curlers said they don't want to work with head coach Kim Min-jung anymore. The curlers said Kim Min-jung often didn't participate in training and didn't even coach the athletes when training. "For a long time, we've been training on our own without the coach's guidance," the curlers said. "Recently, we've been forced to skip tournaments and make position changes without any reason." 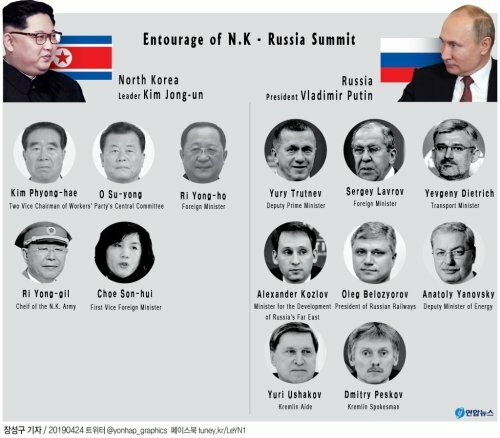 Team Kim failed to win the national team trial in August for the 2018-19 season. 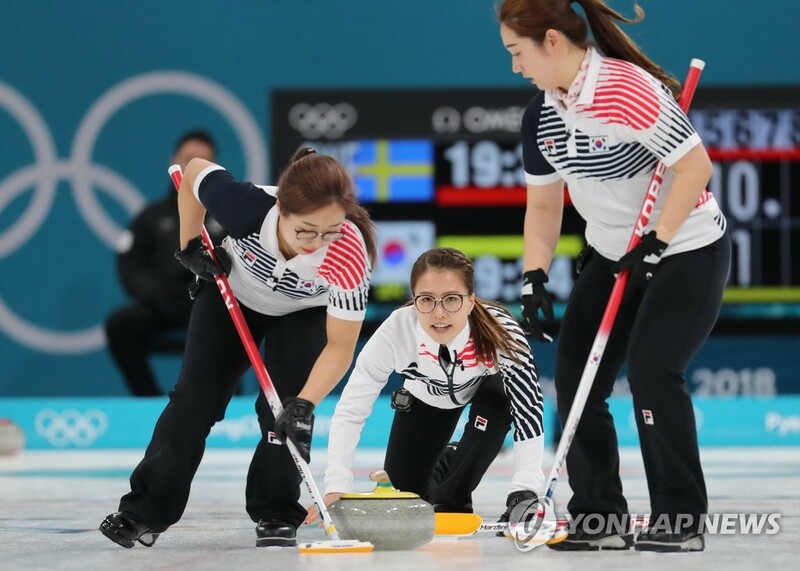 The curlers said they were verbally abused by coaches and felt their human rights were violated when they were denied use of social network services (SNS) following the coaches' orders. Team Kim previously revealed that they didn't use their cell phones during the Olympics. The curlers added that the coaches tried to alienate the athletes from the KCF and Uiseong County because Kim Kyung-doo is in dispute with those groups. Kim Kyung-doo and Kim Min-jung are currently in a legal battle with the KCF over their suspensions. Jang said such claims are not true, emphasizing that they never tried to use the curlers for private interests. "We wouldn't be having disputes (with the KCF) if we had simply done nothing to make a better environment for the curlers," he said. The curlers also insisted that the prize money that they earned from the international competition was never distributed properly. According to them, the team has competed in various international competitions since 2015 to collect financial rewards. 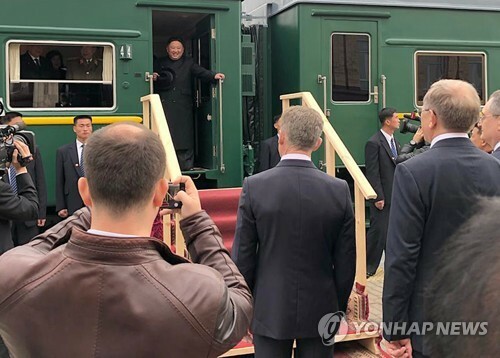 "After the PyeongChang Olympics, we also took part in various events, and knew such bonuses and congratulatory money would be given to us, but we haven't heard any explanation from the coaches," the curlers said. Jang said the prize money was used only for team operations and the coaches got signatures from the curlers after showing the bank account statement in July. "We thought it was not right to distribute the prize money to each athlete for private use, because that money was earned as a national team supported by the KSOC and other sports organizations," he said. "Besides that, money received from non-sports events was all paid to the curlers' private accounts. The donation and congratulatory money received from the others were all discussed in our mobile group chat room." 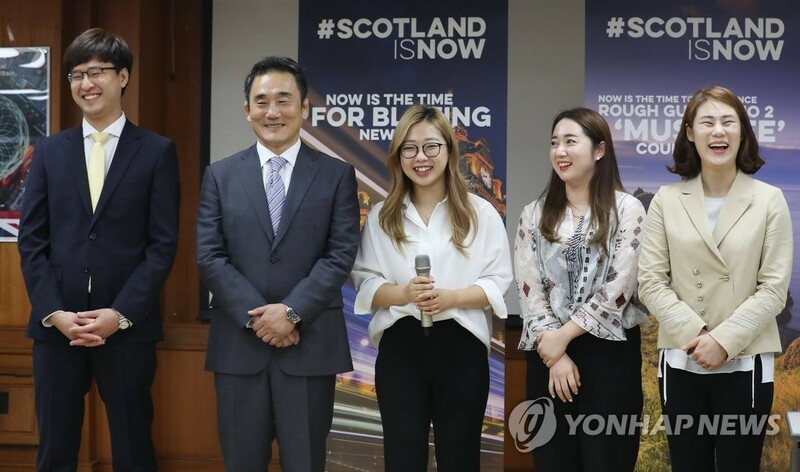 As the two sides are at loggerheads, the KSOC said that it will conduct a special audit on the curling team with the sports ministry and will take measures based on the investigation results. 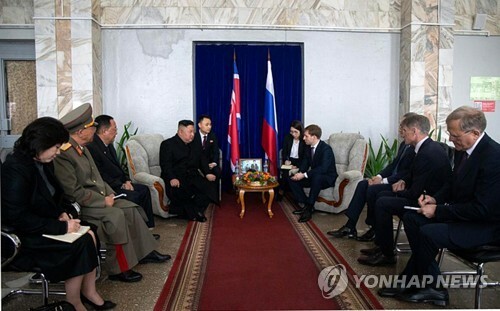 The Team Kim members have yet to have personal interviews about their claims, saying they need to take some time to rest to deal with the issues. But what looks certain is that they're likely to part ways with their coaches. In the letter sent to the KSOC, the curlers said, "It's meaningless" to train under Kim Kyung-doo, Kim Min-jung and Jang Ban-seok. "The curlers just want to keep training in their hometown of Uiseong and continue their careers," an official close to the curlers said. "They want the problems to be solved in a good way."